After a year-long probe, British watchdogs plan to fine boss Jes Staley for trying to unmask a whistleblower. The verdict keeps Staley in his job and avoids awkward questions for the regulators and for Barclays’ board. Staley can now focus on turning around the investment bank. 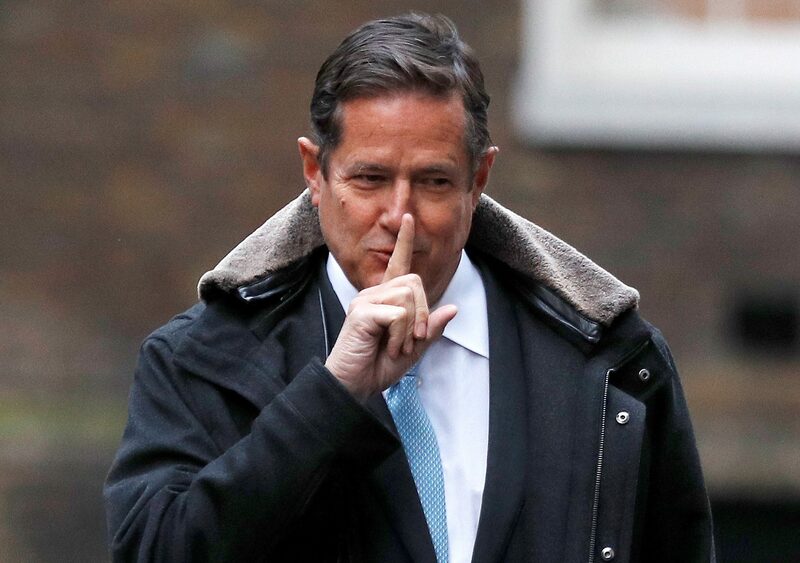 Barclays Chief Executive Jes Staley faces an undisclosed fine after UK regulators concluded his efforts to unmask a whistleblower in 2016 represented a breach of individual conduct, the British bank said on April 20. Barclays said the Financial Conduct Authority and the Prudential Regulation Authority "are not alleging that he acted with a lack of integrity or that he lacks fitness and propriety to continue to perform his role as Group Chief Executive Officer”. The bank added that although the FCA and PRA will not take enforcement action against Barclays, it will be required to report on some aspects of its whistleblowing programmes. Barclays said its management "continues to have unanimous confidence in Staley and continues to recommend his re-election as a director at the Barclays annual general meeting on May 1”. Barclays shares were up 0.4 percent at 215 pence by 0800 GMT on April 20.